Manufacturer of a wide range of products which include concrete plasticizer water reducer, concrete super plasticizer water reducer, concrete hyper plasticizer, air entraining concrete plasticizer, concrete plasticizer admixture and reinforcement protective plasticizer. We have gained immense experience in this domain by manufacturing, and supplying a wide assortment of Concrete Hyper Plasticizer. Used in congested reinforcement such as RCC Slabs, the offered plasticizer is processed under the observation of our quality experts by using sophisticated technology at par with international quality standards. The whole range of plasticizer is available in different packaging options as per the needs of our customers at nominal rates. We have created a position amongst trusted companies for offering an extensive array of Concrete Super Plasticizer Water Reducer. Our product is known for their early strength, super plasticizer and water reducing admixture. The standards as per which our product is available complies with IS 9103-99, BS-5075 Part 3, ASTM-C-494 and Type G.
Improves workability & flow ability of concrete without increase in water, high early strength of concrete with improved hardness, reduces line friction. Protects reinforcement against corrosion and increase compact strength against heavy loads. 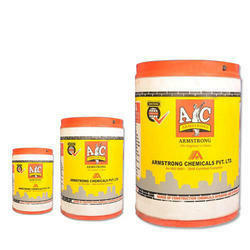 Reduction in water cement ratio and improved resistant against bleeding, segregation and water absorption. Recommended to use all concrete structures, thin sections of concrete and water retained structures requires better workability with high early strength. Ideal for heavy reinforced concrete, Excellent PC admixture for repair, rehabilitation works etc., highly suitable for Precast Concrete Industry, Runways, Bridges, Concrete pavements, canal lining etc. 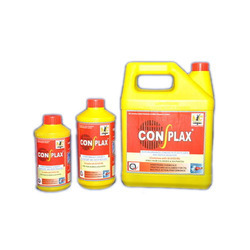 Owing to our vest industry experience and knowledge, we are engaged in offering our clients a wide range of Air Entraining Concrete Plasticizer. 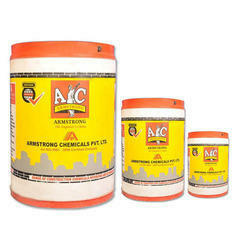 The offered concrete plasticizer is suggested for the construction of mass concrete works. This concrete plasticizer is processed by utilizing top-notch quality ingredients as per the set industry norms under the observation of our experts. 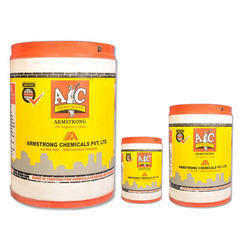 Additionally, patrons can avail this concrete plasticizer from us at market rates. 5-25 ml per bag of 50 Kgs cement. Generally recommended dosage 15 ml to 20 ml per bag of 50 kg cements to achieve 5% Air Entrainment. We are engaged in offering a comprehensive range of Concrete Plasticizing Admixture. The offered product is used as Concrete Plasticizing and water reducing Admixture. Our Plasticizer has shelf life of two years and used in various places. Besides these, we offer product to our clients at reasonable prices. 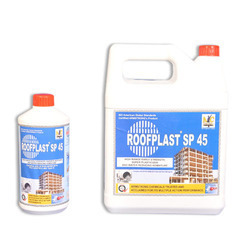 The Product is a high performance super plasticizer & water reducer, a blend of ligno & Naphtha to give water reductions upto 10-15% without loss of workability and to producer very high quality concrete of reduced permeability. To match up the varying demands of the clients, we provide a Reinforcement Protective concrete Plasticizer and water reducer complies with IS 9103-99 Standards. 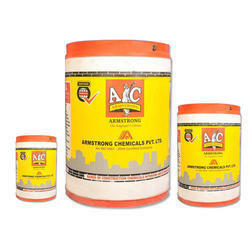 Highly recommended for concrete exposed to corrosive atmosphere. 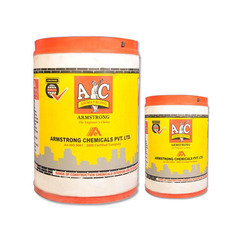 It provides high workability at reduced water cement ratio, reduces segregation and bleeding and improves bonding strength of concrete-to-steel. It is used more specifically in structural concreting, concreting in hot climates, concreting at coastal areas for better to aggressive atmospheric conditions. Being client oriented firm, we offer a wide range of Concrete Super Plasticizer and Water Reducer Complies with IS 9103-99. Permits reduction of water to cement ratio. Increases early & ultimate compressive strength. Reduces segregation in concrete, improves finished appearance of concrete by minimizing honeycombed surface. Does not corrode the reinforcements. Non-foaming, non-toxic. Keeping in mind the diverse requirements of our patrons, we offer a Reinforcement Protection Super Plasticizer and water reducer complies with IS 9103-99 Standards. 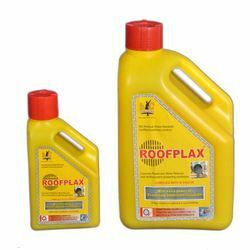 Suitable for brush methods of application and optimize rheology for high film build in one coat Breathability for preventing moisture build up in walls and roofs (Micro porous). Looking for Concrete Plasticizer Water Reducers ?